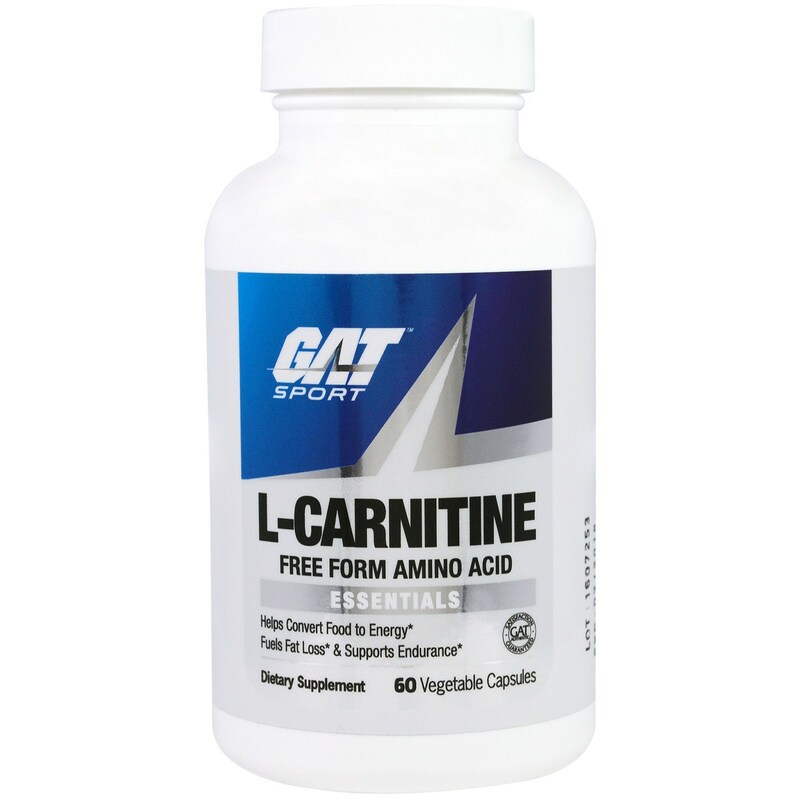 L-Carnitine from GAT is a versatile supplement with multiple uses. 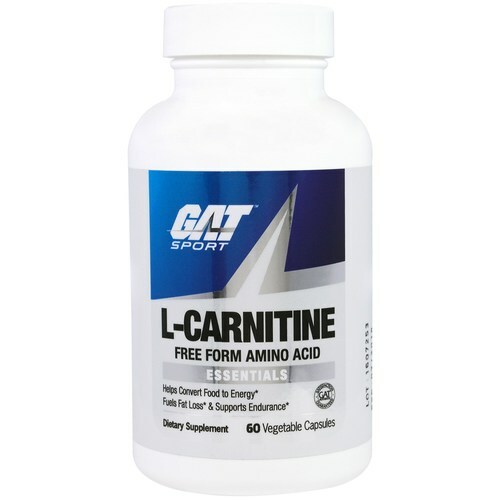 Notes: Contains no sugar, salt, yeast, wheat, gluten, corn, soy, milk, egg, shellfish or preservatives. 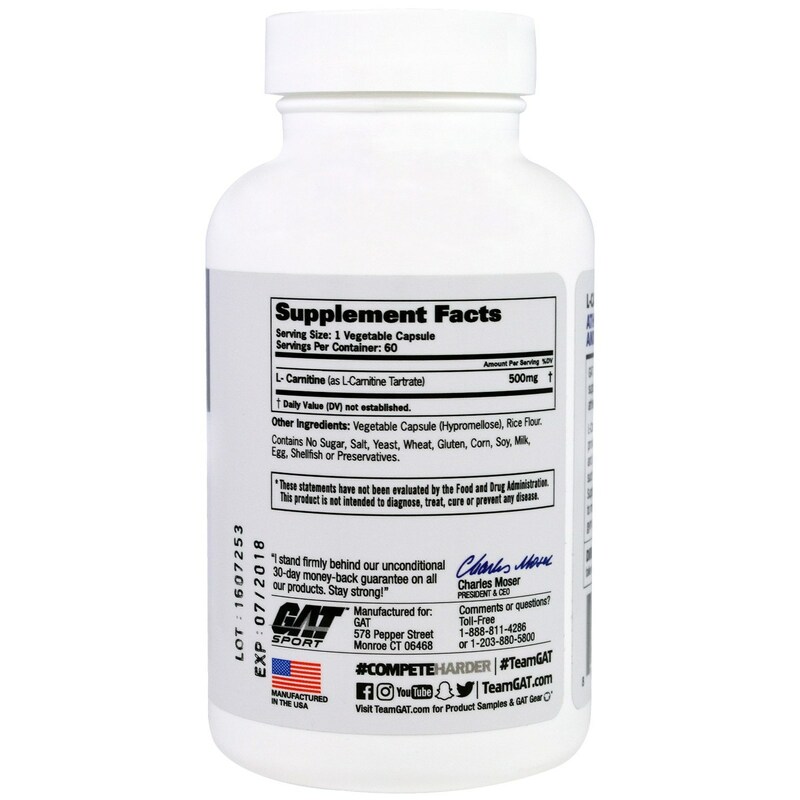 Recommended Use: As a dietary supplement, take one (1) capsule 2 times daily with or without meals.